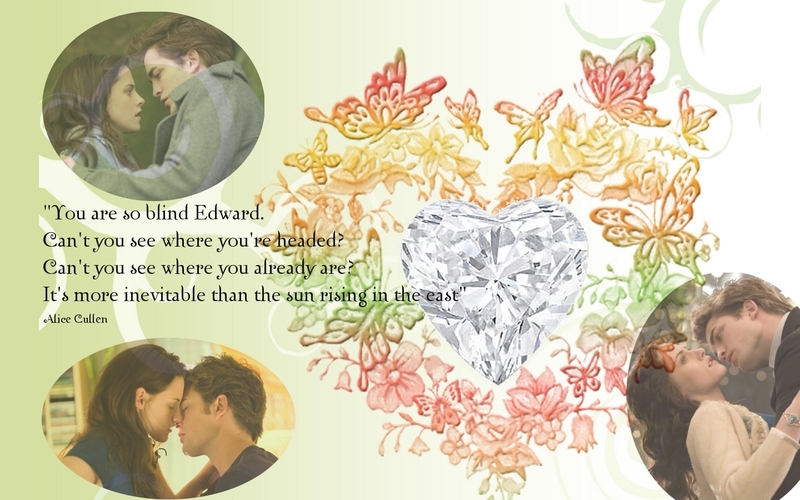 más inevitable than the sun rising in the east. . HD Wallpaper and background images in the Midnight Sun club tagged: midnight sun twilight edward cullen.